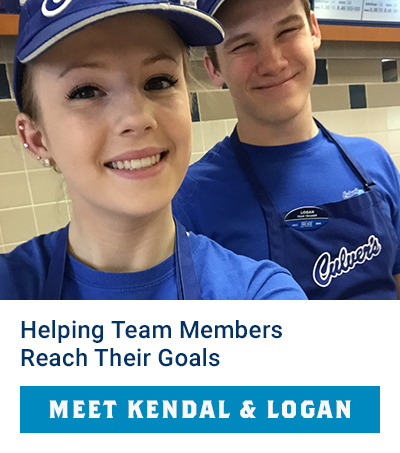 One great way to show we care about the future of our team members is by offering scholarships through the Culver’s Foundation—a tax-exempt, not-for-profit entity that helps team members of all ages with their educational goals. 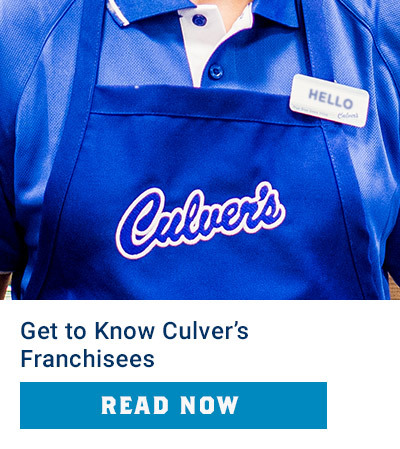 Through the generosity of franchisees, suppliers and friends of Culver’s, we have been able to help team members take positive steps toward tomorrow for over 20 years. The Culver's Foundation Scholarship Program began with a single $500 scholarship to one team member in 1993. It has since grown to recognize thousands of team members’ commitment to excellence and academic achievement, supporting them financially as they work toward dreams of earning college or technical school degrees. In 2018, we awarded $507,500 in scholarships to 207 team members from 152 restaurants in 19 states. Going forward, we will continue to grow the Culver's Foundation with an endowment that ensures these dreams of reaching educational goals live on. The Culver's Foundation Scholarship Program has awarded over $4.5 million in scholarships to more than 3,000 team members since 1993. If you have questions or would like additional information about Culver’s Foundation Scholarship Program, please feel free to talk to your Culver’s Team Manager or contact us directly. Good luck! Nettie Stenberg, Culver Franchising System, LLC. 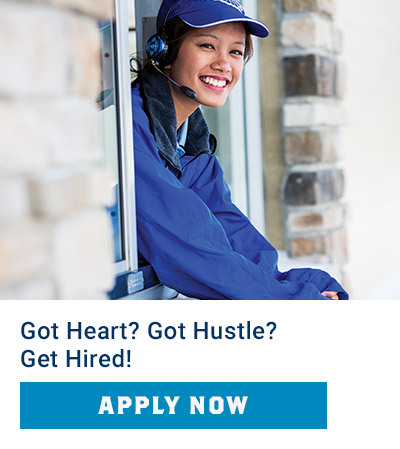 1240 Water Street Prairie du Sac, WI 53578 Phone: (608) 644‑2146 Fax: (608) 644‑2166 Email: scholarships@culvers.com.